The game is on. 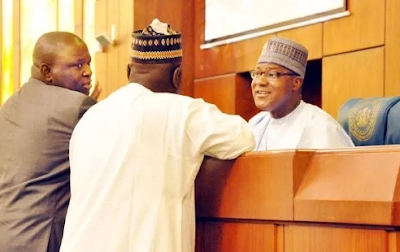 The Speaker of the House of Reps, Yakubu Dogara, is nursing the ambition of retaining his current position in the 9th Assembly in spite of the APC being in the majority. 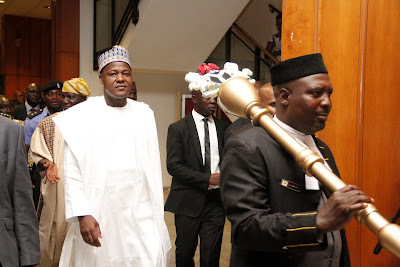 But the optimist that he is, Dogara believes he can still pull through. He can still count on the support of Atiku Abubakar and Governor Aminu Tambuwal who both rallied support for him in 2015 as fellow APC members and are incidentally in PDP with Dogara now.